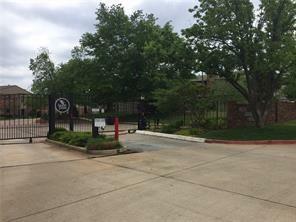 Nicely secluded private condos with gated entry, tennis court and pool and a short distance to Lake Hefner. Well maintained unit a short distance from the pool. Beautiful grounds and a private patio between the condo and garage. Offered by Catherine Vaughan of Covington Company. Listing provided courtesy of Catherine Vaughan of Covington Company.